Galaxy Glass and Mirrors are a family run business based within the North East of England specialising in the provision of glass and mirror Products. 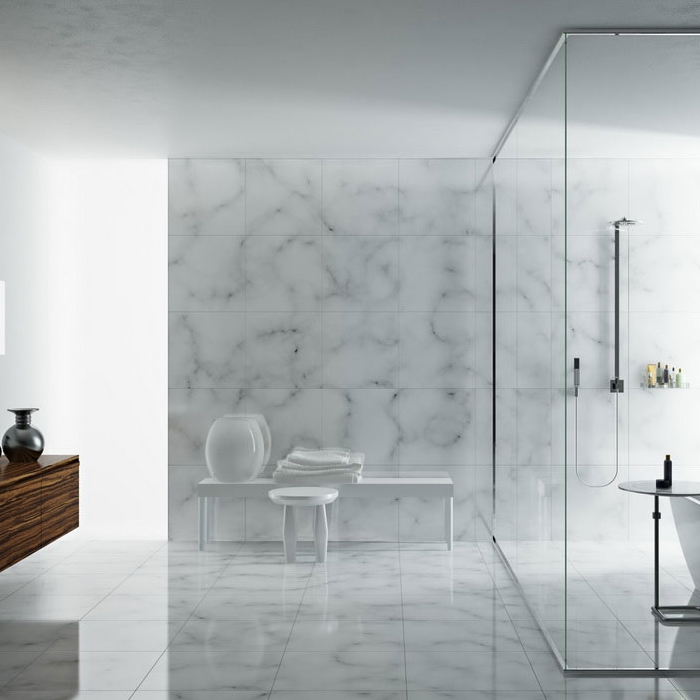 We aim to provide all of our customers the exact product of their choice whether this is through our ready made items such as glass shelving, mirrors or glass furniture or through our made to measure or customised services. We can provide you with any measurement or specification that you desire. If you wish to put an intricate design onto your glass or mirror gift or product, Galaxy Glass and Mirrors with the very latest in engraving technology aim to place any design of your choice onto your desired mirror or piece of glass furniture. New advances in glass technology enables us to machine any type of glass to suit your needs and also makes it easier for you by offering a delivery service directly to your home, business or organisation. We install glass partitions and glass walls for businesses in and around Newcastle Upon Tyne and the North East of England. We can put your Company Branding or Organisation Logo onto a glass partition, and if desired an etched/sandblasted design onto the glass office divides. All of our glass products comply with BSI toughened safety glass as standard. I recently had a lovely kitchen fitted but something was missing. Adding glass splashbacks completed the job and made it look amazing. What a transformation. I LOVE it. A great thank you to Siara for helping me with the samples and choosing the perfect colour glass - grey with rainbow sparkles. Thank you to Steve for measuring and fitting. Such a professional service. Everything was straight forward and I would recommend them to anyone! Mrs C Morris. Shiney Row. Great quality work and friendly staff what more could you want. 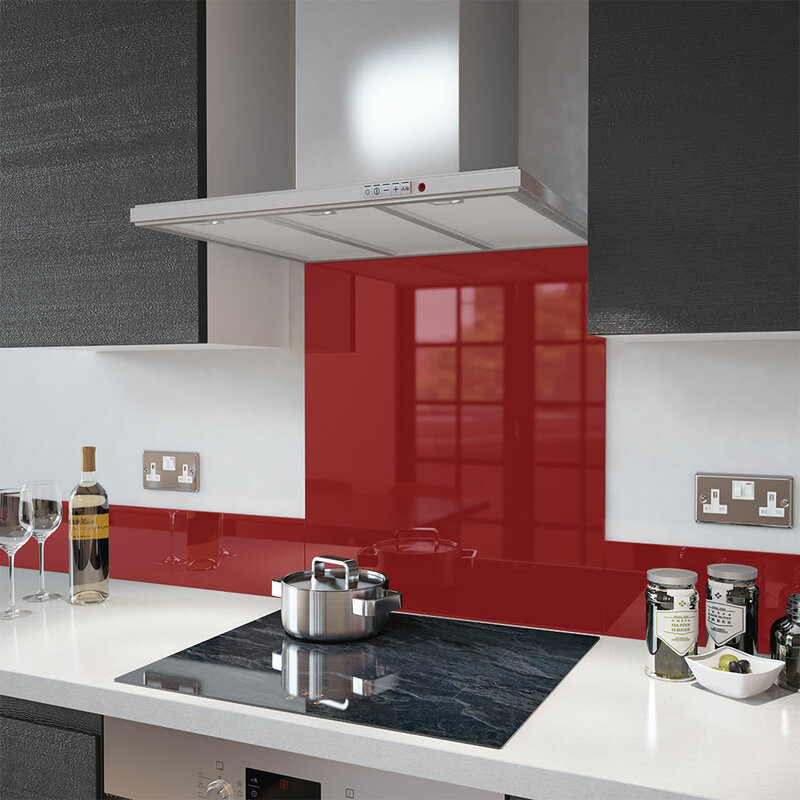 Just wanted to say a big thank you for the coloured splashback for my kitchen you sent me, its perfect!! The quality of the glass is superb and the colour match is perfect it looks brilliant behind my cooker far better than tiles would have done. Excellent fast service. Thank you. A big thank you for our glass, I love my mirror. The service you provided was quick and efficient, with delivery and installation hassle free. Hi Stephen, We recieved our glass yesterday and its absolutely perfect. Thanks so much! really appreciate your help. Thrilled with my coloured splashbacks kitchen looks amazing.Brilliant customer service from Stephen and Siara nothing was a trouble to them.I would definitely recommend this company. I am extremely pleased with every aspect of the service from you. The shelf is of excellent quality, and your communication was great. I have no hesitation in recommending your company to anyone. I would like to thank you for transforming my tired looking wardrobes with a new lease of life with Precision Mirrors, what a difference it has made to my room. I will certainly recommend you to my family and friends. Price and service was brilliant. Thanks again for such a great job. The tables are stunning! It really does look the absolute business and i'm very lucky to have a great centrepiece of craftmanship in my lounge.